We are Survival, the global movement for tribal peoples’ rights. We’re the only organization that champions tribal peoples around the world. 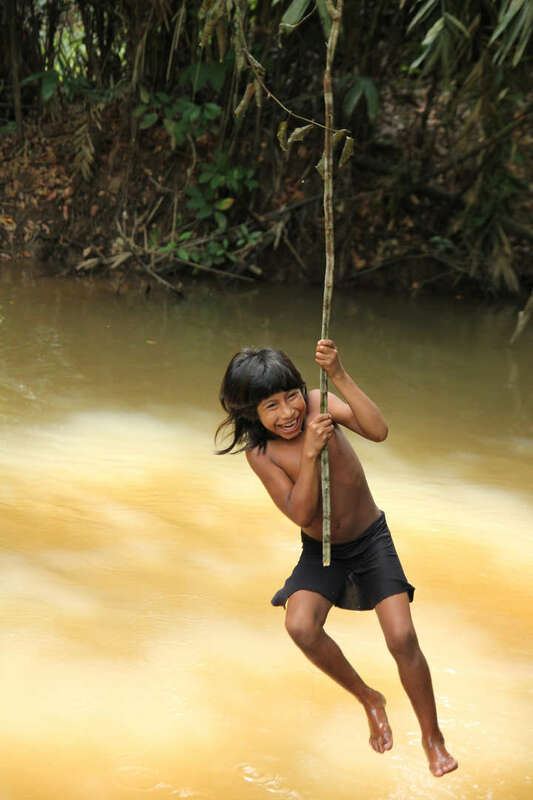 We help them defend their lives, protect their lands and determine their own futures. We exist to prevent the annihilation of tribal peoples and to give them a platform to speak to the world so they can bear witness to the genocidal violence, slavery and racism they face on a daily basis. By lobbying the powerful we help defend the lives, lands and futures of people who should have the same rights as other contemporary societies. A world where tribal peoples are respected as contemporary societies and their human rights protected. We were founded in 1969 by a group of people appalled by the genocide of Amazon Indians detailed in a Sunday Times exposé. For several years, we had little or no income and were run by volunteers. We published information about tribal peoples’ problems, supported projects in their communities, and lobbied for their rights in international forums like the UN. But quickly it became apparent that the only way to ensure the continued survival of tribal peoples was also to catalyse a groundswell of public opinion in their favour. That’s ultimately how all progressive movements foster lasting change, from stopping the slave trade two centuries ago, to destroying South African apartheid. From our humble beginnings, our thousands of supporters around the world elevated our struggle to a global movement, with hundreds of concrete successes in the field. 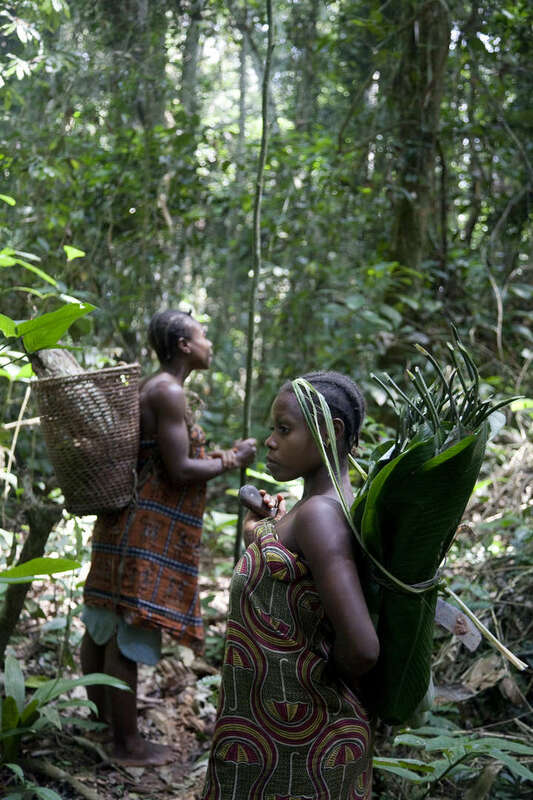 The movement has radically altered the outlook for tribal peoples in many parts of the world. Survival International works as a unified organization, operating in seven languages across six country offices which all have charitable/nonprofit status. The international secretariat is based in London and its board of trustees govern the entire movement. Regional offices are managed by their own boards. Our board members bring expertise in many different fields to Survival’s work, from indigenous rights to journalism, via accountancy and the law, to name but a few. In order to preserve our integrity and independence, we refuse all money from national governments, the principal violators of tribal peoples’ rights. We also do not accept donations from any company that abuses tribal peoples’ rights or is likely to do so. Very unusually for an international NGO, Survival is funded almost entirely by the general public. Our merchandise and a few trusts and foundations also contribute to our work. That’s what guarantees our powerful and independent voice. Some indigenous organizations also donate to our work. Many of our staff remain anonymous for their own safety. This also makes it harder for governments to block our access to tribal peoples. Staff includes regional experts with direct experience of, and contacts in, hundreds of tribal communities and organizations. Our director is Stephen Corry. We don’t have offices where tribal peoples live. This means we are never pressed to change our work in order to protect our staff from threats they might receive. We aren’t controlled by tribal peoples themselves because we are primarily a movement opposing crimes that stem from our own society. 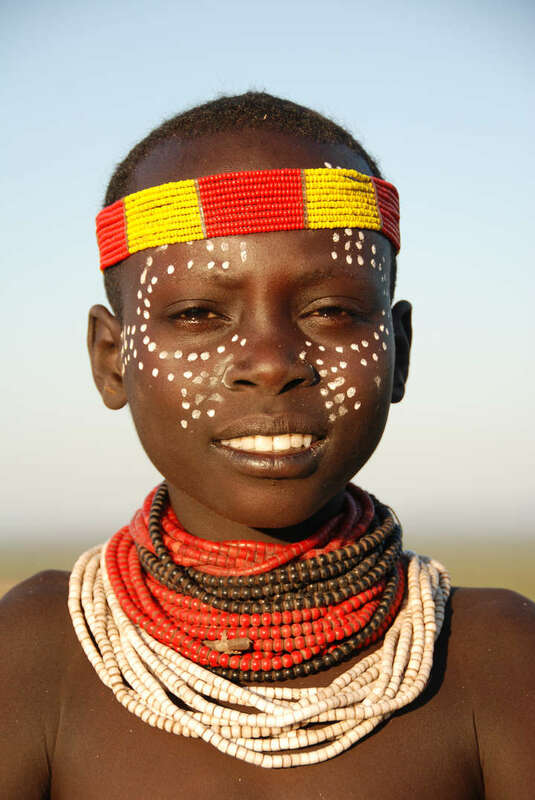 We also have supporters in countries where tribes live, including some tribal individuals themselves. Since Survival started in 1969 hundreds of thousands of people in over one hundred countries around the world have supported our campaigns. Here are just some of the public figures who have contributed to our work.